Map of nigeria with states and cities. Nigeria map with states and cities (Western Africa - Africa) to print. 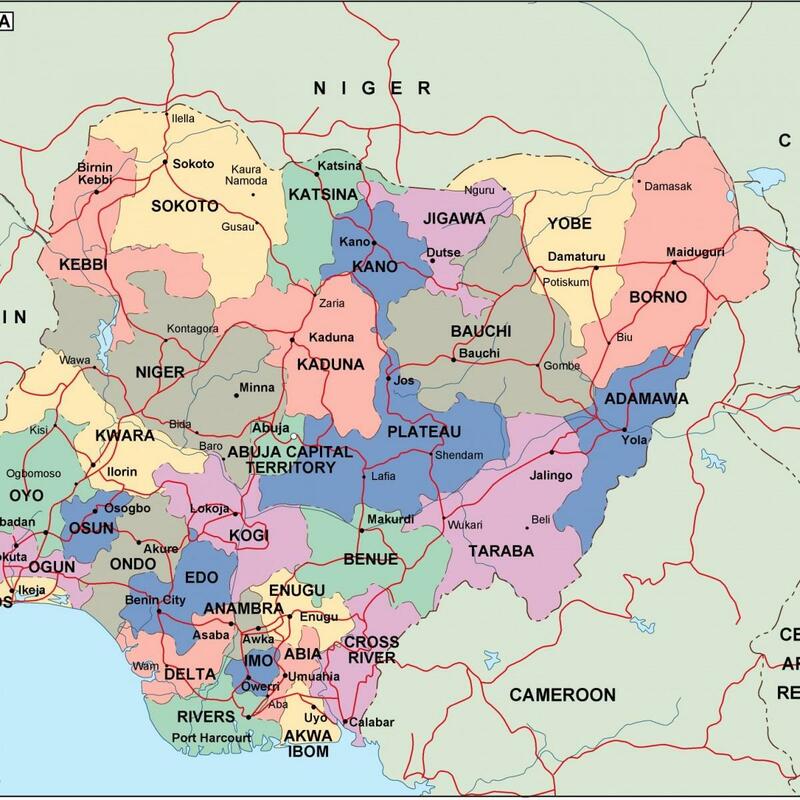 Nigeria map with states and cities (Western Africa - Africa) to download.